Our legionella test kits are designed for collecting all types of waters including cooling towers, domestic hot and cold water systems, showers, water fixtures and many more applications where Legionella bacteria presents a risk to safety and health. Please see all legionella sampling procedures below. 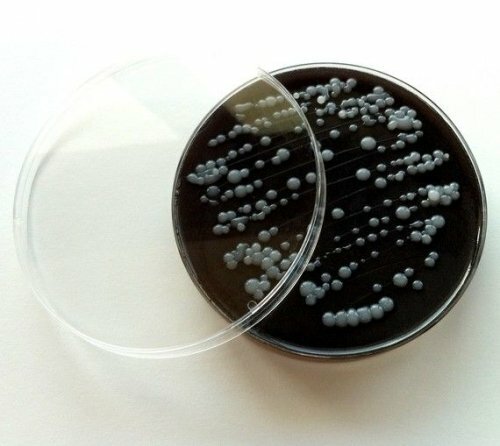 Legionella samples must be tested within 48 hours of sampling/collection time. 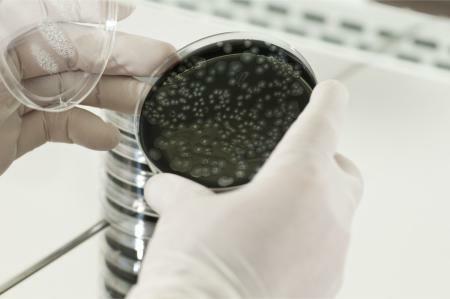 Result time is around 10 to 14 days as legionella is a slow growing bacteria.